Trees and shrubs add to the beauty, texture, structure, color, and focal points of any landscape. Their range of heights and sizes bring communities to life and aid in purifying the air around us. When they are properly taken care of, they can be truly beautiful, but when they are not taken care of they become eyesores. As such, it is important that they are trimmed and pruned every now and then. 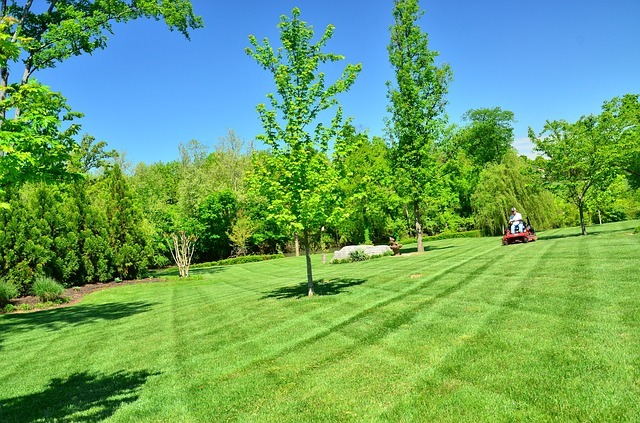 As the premier lawn care company in Idaho, we have tree and shrub care specialists who know what needs to be done in order to care for them so that they can be around for years to come. We offer a diverse array of solutions that keep your trees and shrubs looking neat and well taken care of. Trees have many branches which over time grow to extreme lengths. Branches grow upwards and outwards. They tend to overhang fences, electricity poles, and roofs, and generally look unsightly. At times, they become safety hazards, especially when they are too close to buildings or they are too tall and pose a danger to life and property in the event of natural disasters. When that happens, they have to be trimmed to make their appearance more appealing and to make them safer for all. We offer tree trimming services to residents in the areas that we service. When trees become too tall for the average man to trim, we can do it. Our team of Arborists will ensure that your trees are safe as well as look good. No matter the size of the tree, we can handle it. Shrubs also need trimming from time to time. 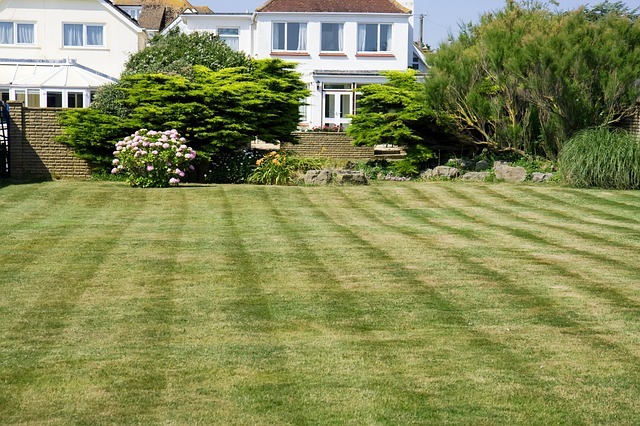 As they grow, they tend to lose shape and detract from the true beauty of your lawn. 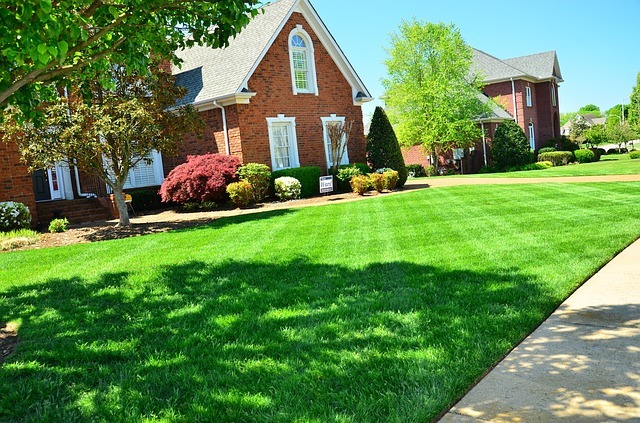 We can trim your shrubs and shape them up so that they once again become a sight for sore eyes. Shrubs are wonderful as hedges and add appeal to your home. 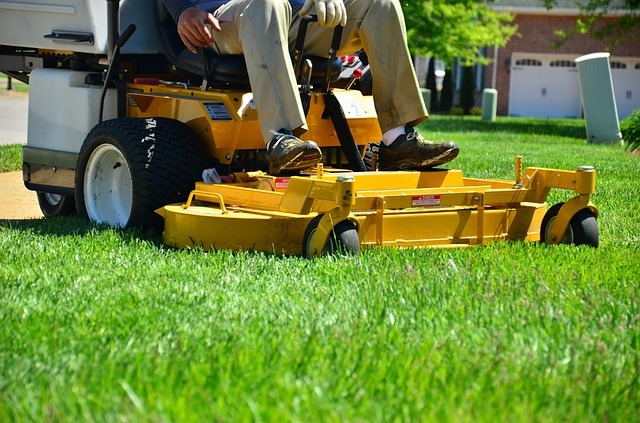 Trimming also reduces the amount of leaves that fall to the ground. This helps to keep your property looking clean without having to be sweeping up lots of leaves each day. 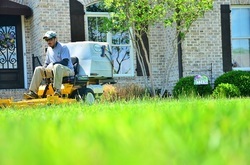 After each trimming job, we clean up the trimmings and dispose of them in an environmentally friendly manner. Don’t let another day go by without giving us a call. Every now and then, trees and shrubs need to be pruned. The reasons why pruning is necessary include removal of dead wood, reducing the risk from falling branches, removing diseased wood, shaping the plant, removing damaged limbs and branches, and improving the health and strength of the plants. When you visit certain areas, you may see trees that are dying or already dead. While some of them are in that state because of aging, quite a number of them had dead or diseased wood that was not pruned, resulting in their poor state of health. The same applies to leafy shrubs that have little to no leaves and their overall state is very poor. When we regularly prune your plants, they will look healthy all the time. If you want us to shape your trees or shrubs, we can do that too. There are different costs associated with the type of pruning that needs to be done, so contact us for pricing details. Plants of all kinds are susceptible to various diseases. Trees and shrubs are no exception. To prevent diseases from totally infecting and even killing trees and shrubs, they have to be sprayed. We are able to spray your trees and shrubs so that they can thrive and flourish. There are a number of diseases that regularly affect them and as such proactive measures must be taken to care for them. Our team uses only environmentally friendly solutions to rid trees and shrubs of seasonal diseases as well as the ones that appear less often. If you think that your plants are beyond salvation, think again! 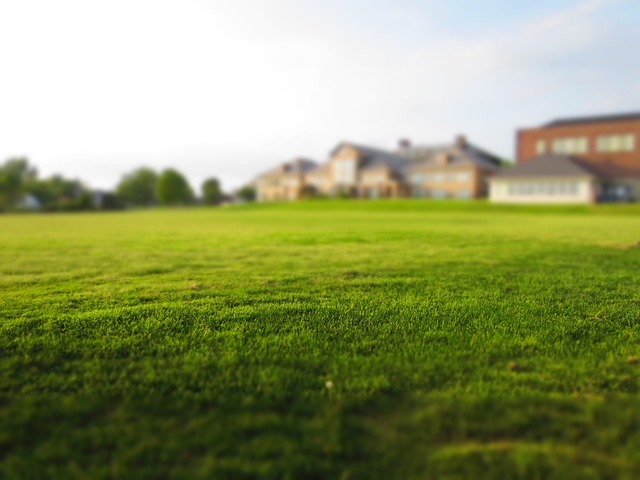 We are able to bring them back to their healthy states, returning life and vibrancy to your lawn. Do your trees and shrubs need to be trimmed, pruned, or sprayed? Give us a call today and we will arrange to have it done.